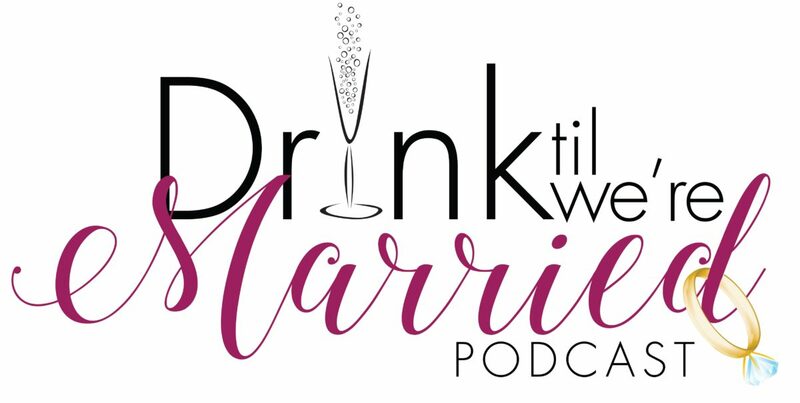 On this episode of Drink Til We’re Married Podcast, HeyCutie and CKDub welcome Tory Woodbury, Retired NFL Quarterback, current Scout for the LA Rams, who happens to be very single with no children. I hope you are ready for a very revealing conversation that gives us additional insight into why men aren’t as quick to jump the broom. Tory also talks about the morals and values of our generation and introduces us to the term “Laminas” and ladies… it’s all about us! So grab the drink of the week and tune in!